Good drivers sometimes seem few and far between, but safe and defensive driving saves lives. Some drivers speed aggressively; others switch lanes without using signals. Aggressive drivers are hazards. Being one can put you — and other people on the road — at risk. While you can’t control the way other people drive, learning how to drive defensively can help you avoid accidents. Do not start the car until you’ve put on your seatbelt and checked that your mirrors reveal all blind spots. 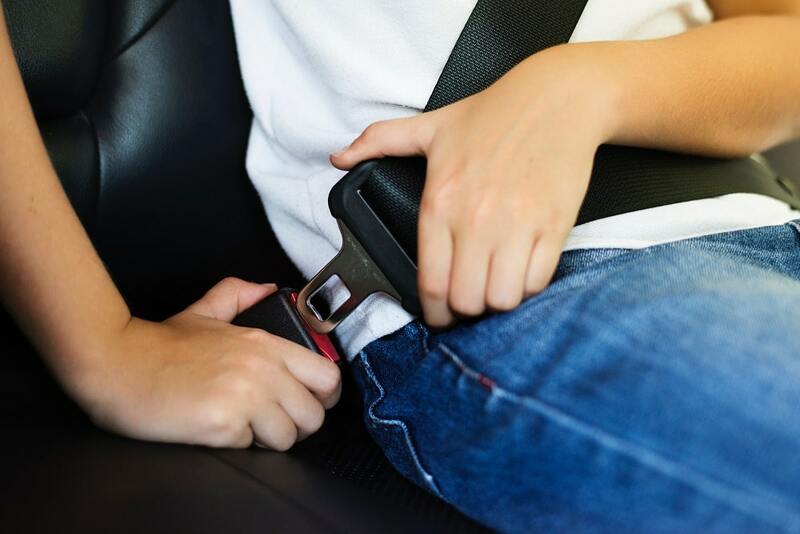 If you have passengers, ask them to put on their seatbelts as well. If driving in the rain or fog, turn on “fog lights.” You will see better and improve the ability of other vehicles to spot you, avoiding collisions. Being familiar with directions prevents you from having to take unnecessary, rapid turns. If you don’t know the way to your destination, consult a map or your GPS system well before hitting the road. Use your phone as a GPS device only when idle or parked. 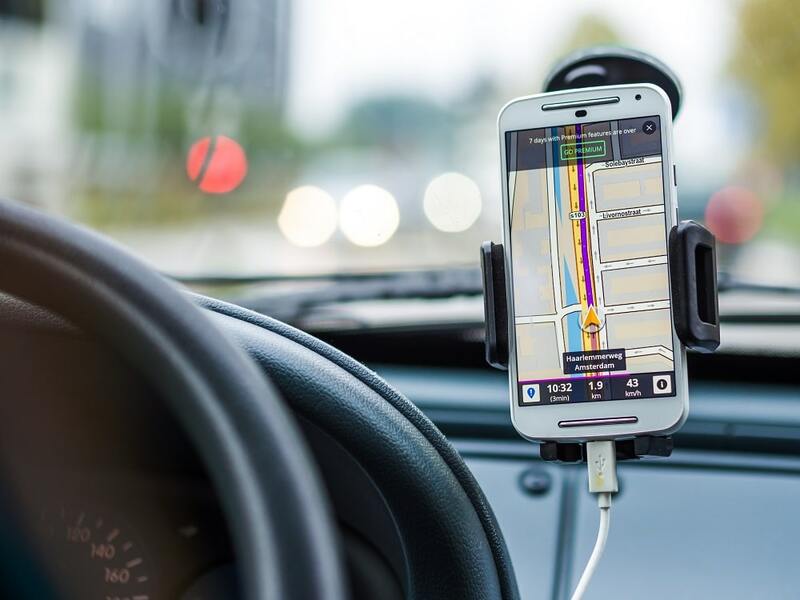 If you must use a phone for navigation purposes, strategically place a smartphone mount on your dashboard. This allows you to quickly glance at the screen without having to hold your phone in your hand. Driving while fatigued or under the influence of mind-altering substances (including prescription or over-the-counter drugs) can affect your judgment and reaction time. Avoid going behind the wheel when you are unable to stay completely alert. Driving is a task that requires complete attention. While driving, take into consideration the road conditions, your speed and position, observing traffic rules, street signs and road markings, signal lights, vehicles around you, and your own vehicle. Talking on the phone, texting, or eating are distractions that impact a driver’s ability to predict potential hazards. Be alert in the event that you need to make a snap decision, correction, or reaction. Despite exercising all necessary precautions, accidents can happen. 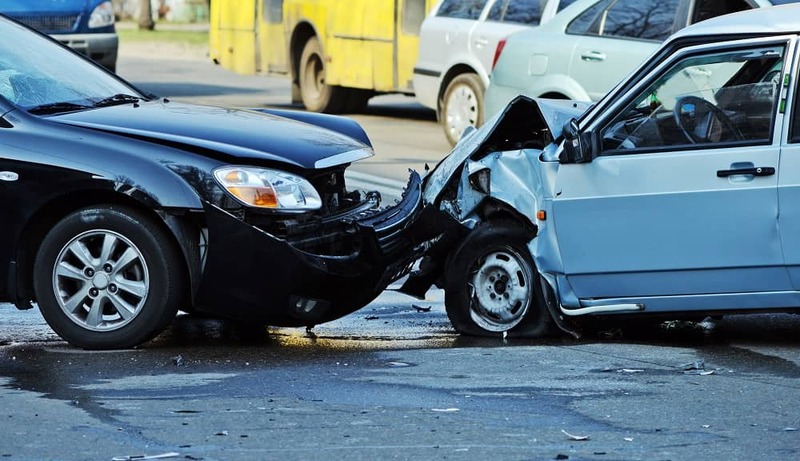 If you become injured due to an automobile accident, you may be entitled to benefits. Call a car accident lawyer in your area. 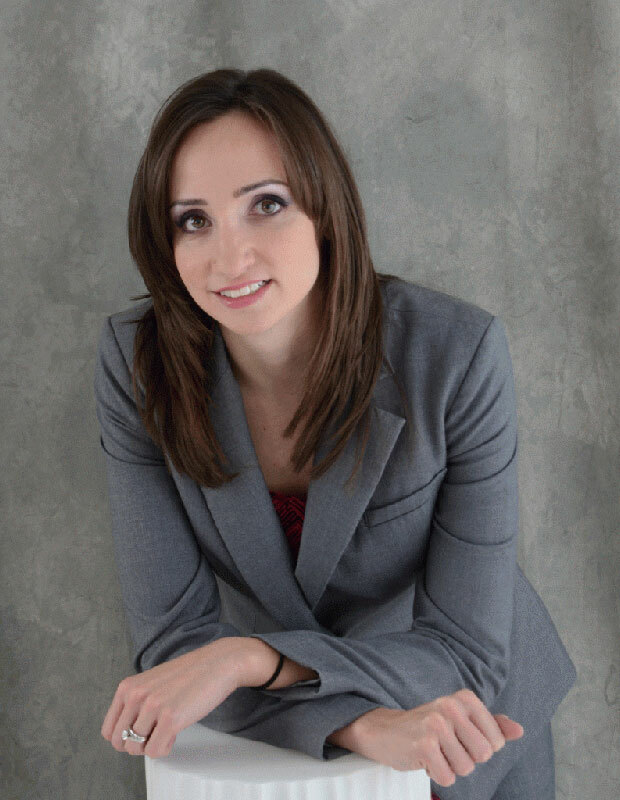 If you were involved in a motor vehicle accident near Richmond Hill, call Michelle Linka Law at (416) 477-7288 to schedule a free legal consultation.